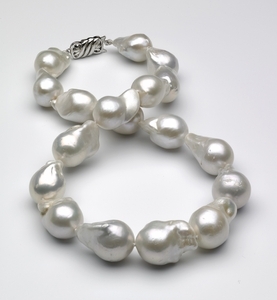 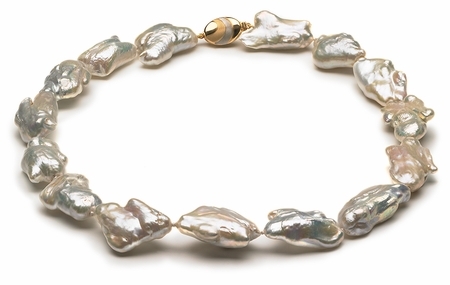 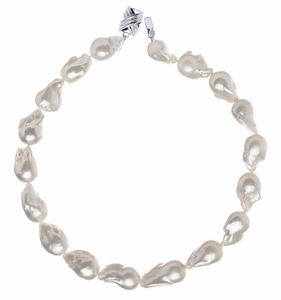 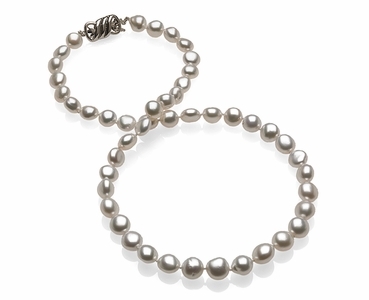 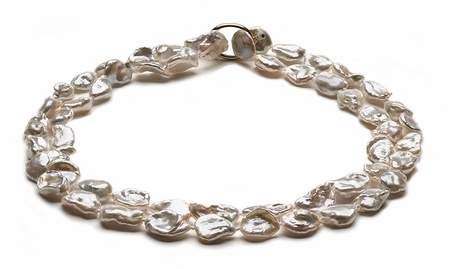 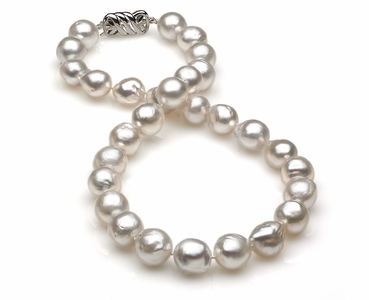 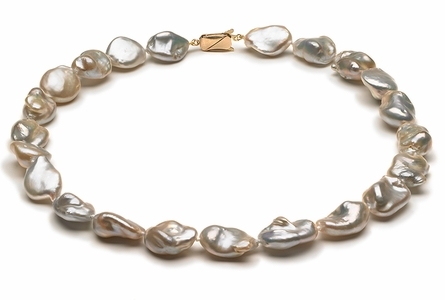 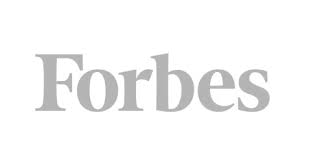 Baroque pearls, known for their irregular, uneven shapes, are attractive and versatile. 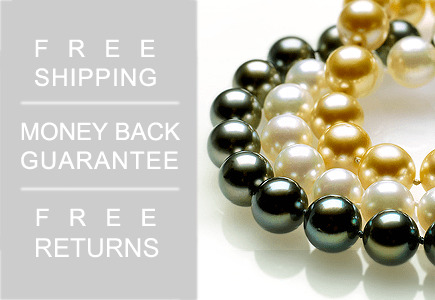 I n fact, you can use them to complement nearly any ensemble. 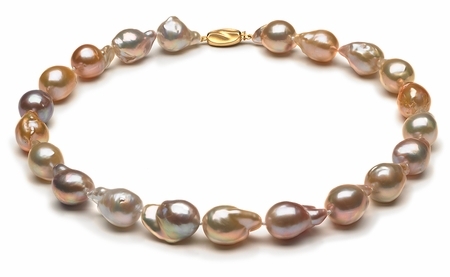 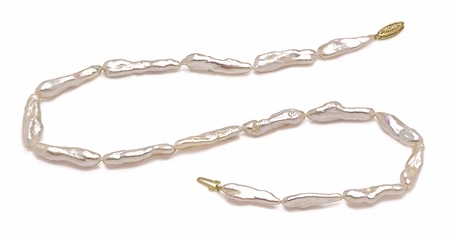 Many of these types of pearls have spectacularly unique shapes, which makes each piece a one-of-a-kind creation. 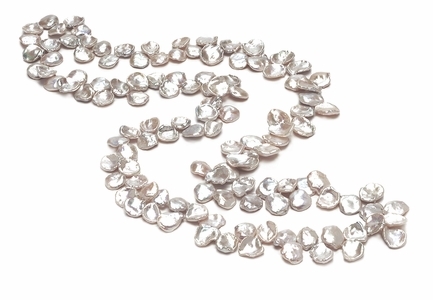 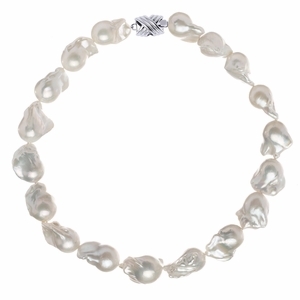 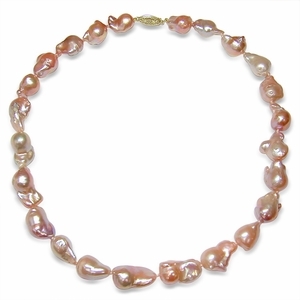 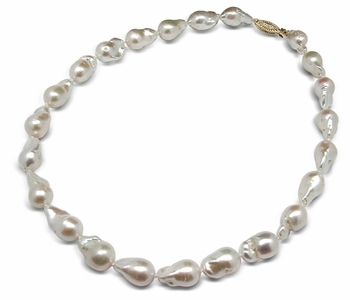 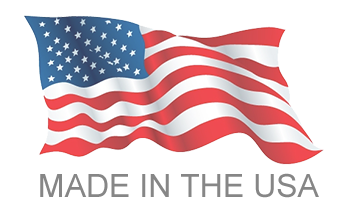 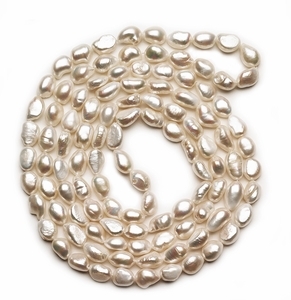 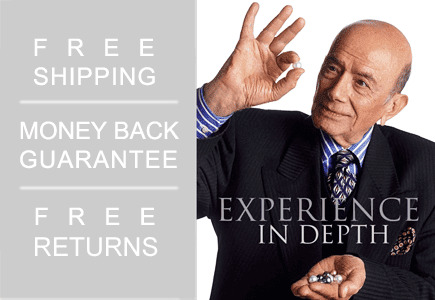 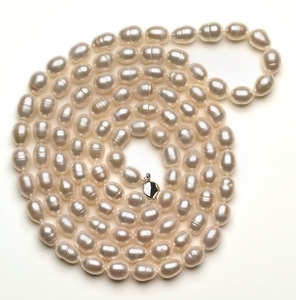 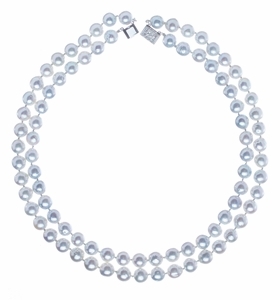 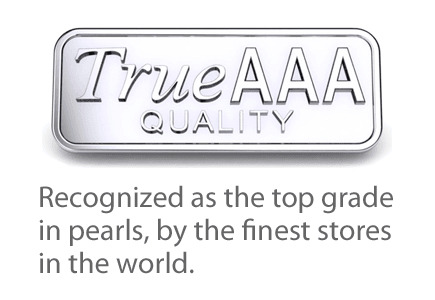 American Pearl is a premier resource for fine-quality baroque pearls in a wide range of radiant pearl colors, several sizes and styles available. 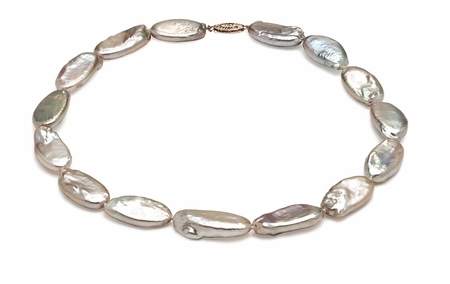 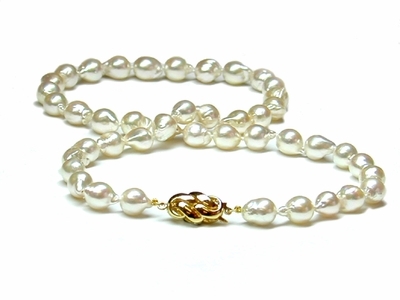 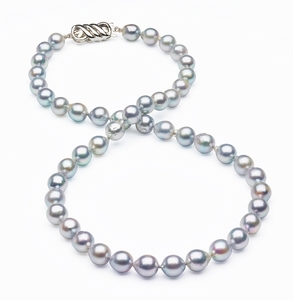 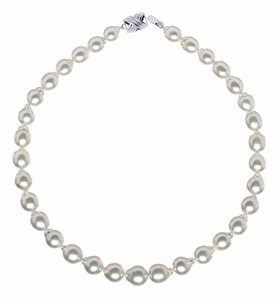 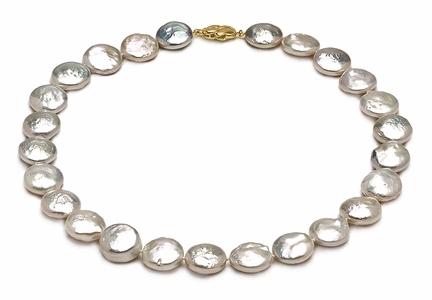 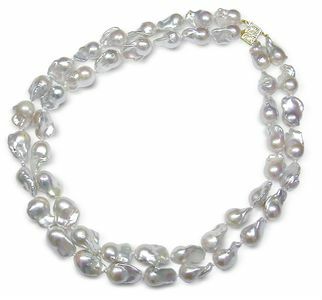 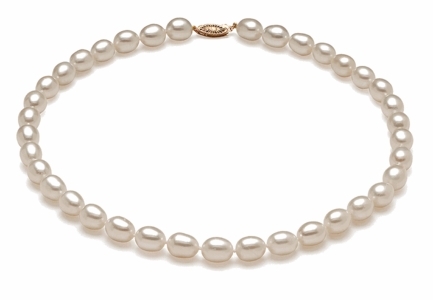 Whether you're looking for a baroque pearls necklace as a wonderful gift for your favorite pearl-lover or simply love the unique look of these sweet pearls, you'll find just what you're looking for here at American Pearl . 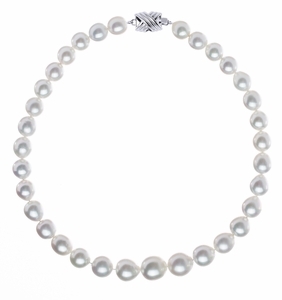 Dazzle your recipient with an enchanting gray baroque pearl necklace or keep it classic and simple with a string of white baroque pearls. 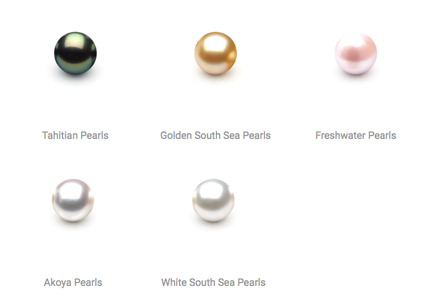 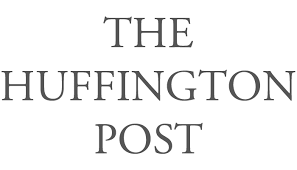 No matter what you choose, you can be sure yours will be cherished for a lifetime.